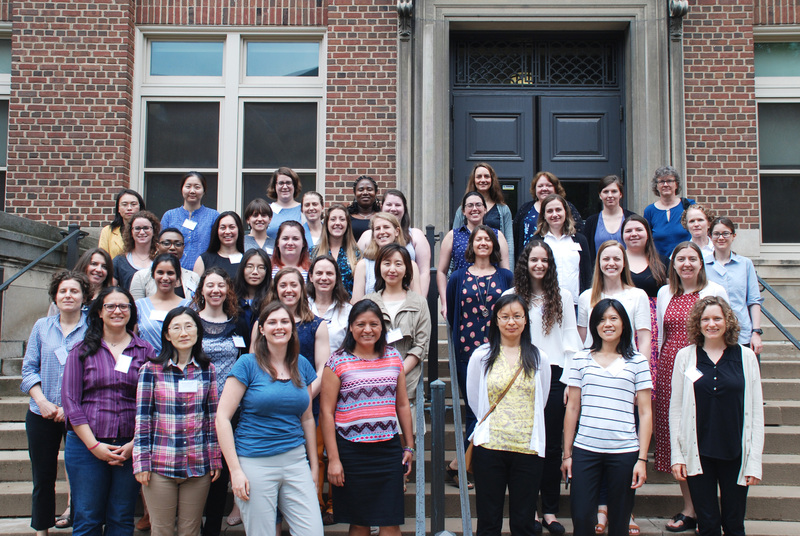 This workshop is aimed at bringing together women graduate students, postdocs, and faculty to share current research developments and facilitate discussion of emerging topics in mathematical biology. In addition, panel discussions will be held on the topics of (1) developing skills for interdisciplinary communication and forming collaborations at the interface of mathematics and biology, and (2) career development (e.g. networking, grant applications, job applications. and navigating graduate school).